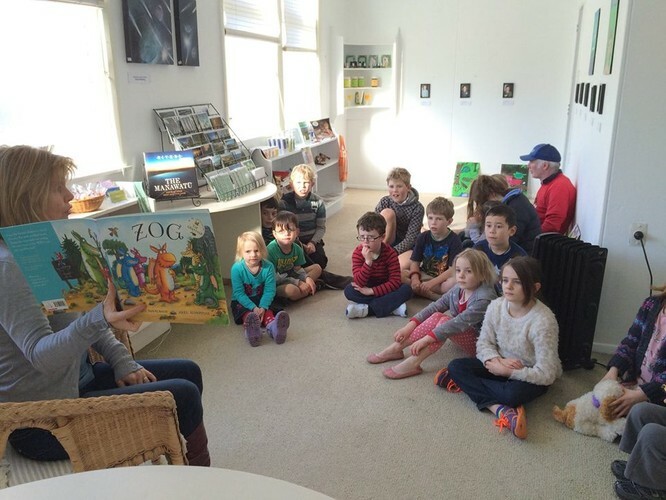 County Fayre in association with the Feilding library would like to invite all children in the community to the County Fayre Book Club in the Pohangina Valley Public library. For a gold coin donation all children will receive a hot chocolate drink while a storyteller captivates their imagination by reading, they will also decorate their own mug and there will be spot prizes given to children so there will be lots of fun. Parents can relax in the County Fayre tearooms while having afternoon tea and enjoying the tranquil Pohangina Valley community atmosphere. Devonshire tea/coffee for $4.50 (A tray set with scone or muffin, jam and cream with your choice of tea or plunger coffee). Please check out our website to see what else we offer. County Fayre is run by local volunteers for the benefit of Pohangina Valley. It would be great if you could please RSVP via email county_fayre@outlook.com or click going on our Facebook Event Page so we know how many mugs to purchase.